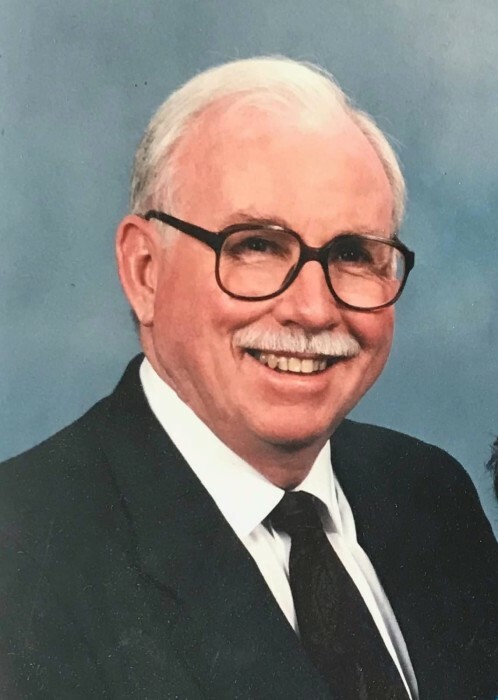 The Reverend Ernest Burton (Burt) Davison, age 87, of Langhorne, PA died Wednesday, November 28, 2018, at St. Mary Medical Center, Langhorne, PA. Born in Windsor, Canada, Rev. Davison lived in the New York City and Long Island area for many years before moving to Langhorne nine years ago. A devoted husband and father, who served over 40 years as a minister for the United Methodist Church, Burt was known for being deeply involved not only from the pulpits of the New York congregations he served, but also in the greater community and personal lives of those who came to hear him preach, many of whom also came to know Burt not only as a minister, but as a friend. Married to the late Carol Gillespie Davison, Burt served honorably in the United States Marines as a Drill Instructor, and after graduating from Syracuse University and then Union Theological Seminary with a Masters in Divinity, Burt then began his many years of service which included congregations in New York City, Hudson Valley, and Long Island, most notably at the Freeport United Methodist Church, where he served the longest and also became so involved in the community that the local mayor had a day named in his honor. Son of the late Ernest and Christine (Ross) Davison, husband of the late Carol Gillespie Davison, and father of the late Daniel Davison, he is survived by one son and daughter-in-law, Michael Davison and Xiu (Sunnie) Chen of Brooklyn, NY, one daughter and son-in-law Ellen Davison and Chris Wright of Rail Road Flat, CA, seven grandchildren Jacob, Geoffrey, Miles, Felice, Angie, Kaya, and Trillium, one great-grandchild, Casey, and several nieces and nephews. Services will be held at 2 pm on Saturday, December 8, at the Freeport United Methodist Church at 46 Pine Street, Freeport, NY. In lieu of flowers, as both Burt and his late wife Carol were lifelong civil rights and social justice advocates, please send memorial contributions, in his memory, to www.aclu.org/how-you-can-help or by mail to the American Civil Liberties Union, c/o Gift Processing Department, 125 Broad Street, 18th Floor, New York, NY 10004, or to a similar charity of your choice.